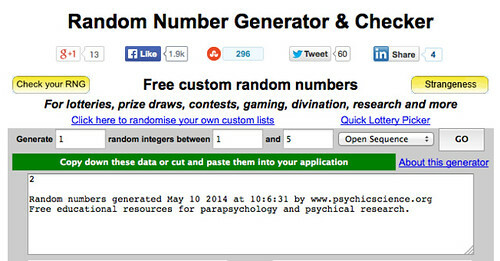 May 10, 2014 May 10, 2014 LauraLeave a Comment on Giveaway Winner! Thanks to everyone who commented and for the birthday wishes! I actually spent the weekend in Maryland at Maryland Sheep & Wool so I have more yarn and tea tourism to share. Congratulations Lynn! Please email me at thestashbuckler at gmail dot com and let me know which tea shop you would prefer. I leave you with one of my favorite photos from the weekend. 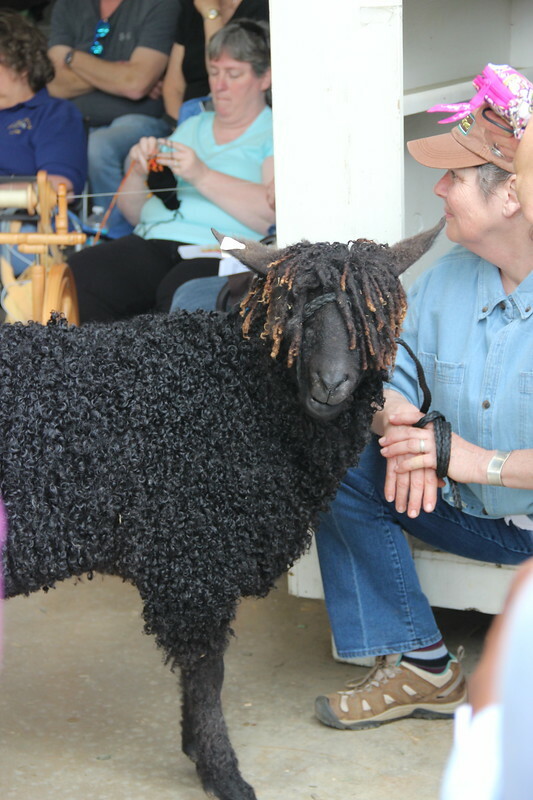 This Wensleydale sheep reminded me of Bob Marley, eh mon?